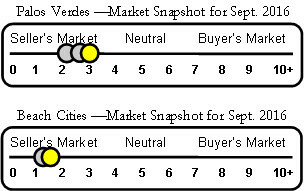 As I write this article there are 233 single-family homes for sale on the Palos Verdes Peninsula. Inventory continues to show a slight increase, however, demand remains strong thus keeping the overall real estate market tilted slightly in favor of sellers. 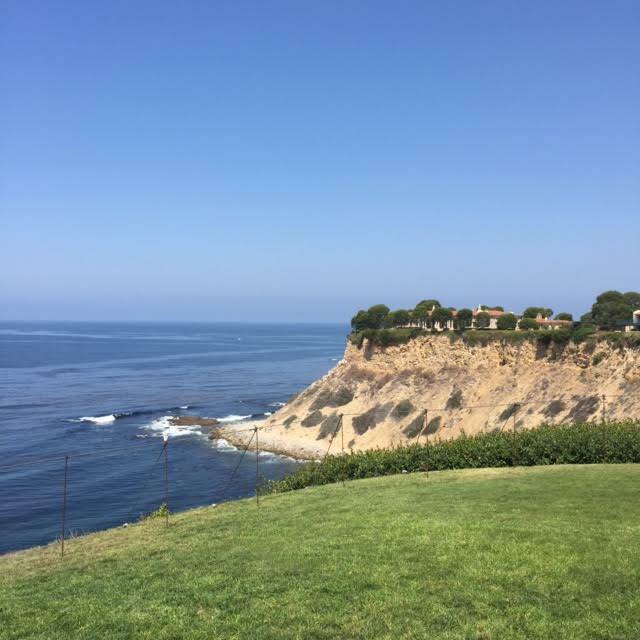 Such is no longer the case for Palos Verdes luxury properties. 233 Palos Verdes single-family homes are currently listed for sale. 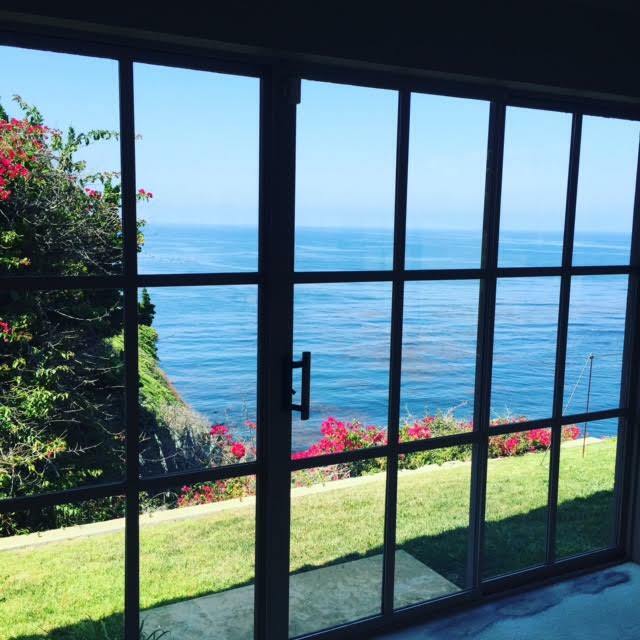 80 Palos Verdes single-family residences are in escrow with accepted offers. 489 Palos Verdes single family properties sold year-to-date in 2016.